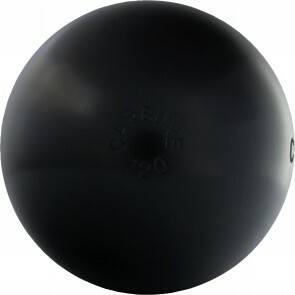 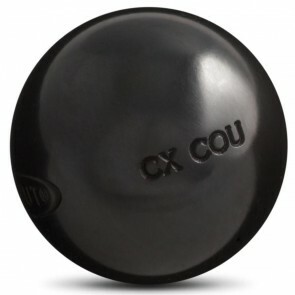 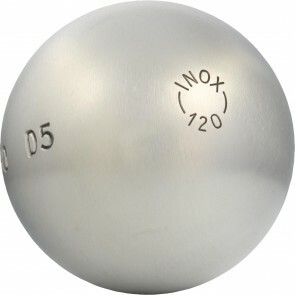 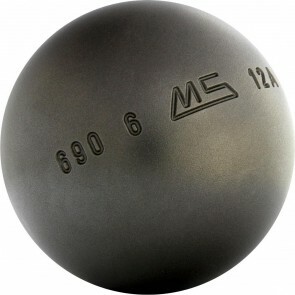 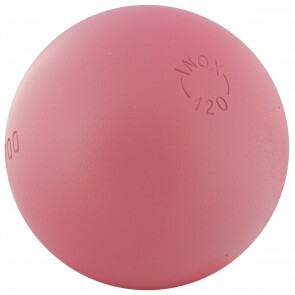 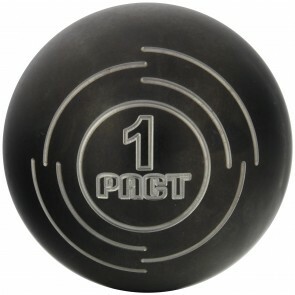 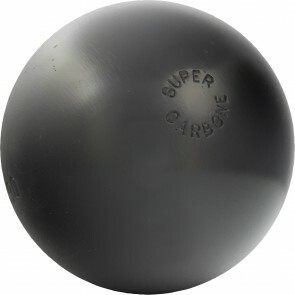 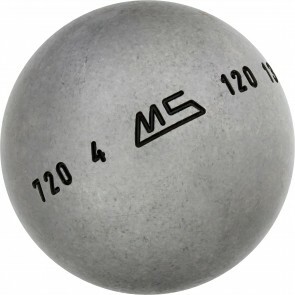 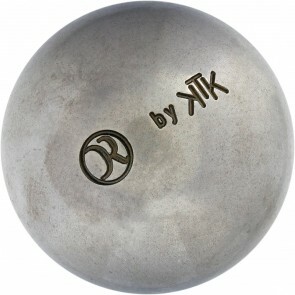 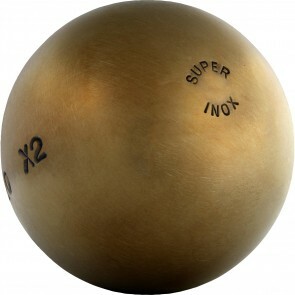 Half-tender petanque balls are generally to mixed players. 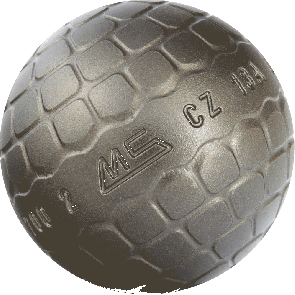 They allows to avoid recoil during shoots and obtain good trajectory on all types of ground. 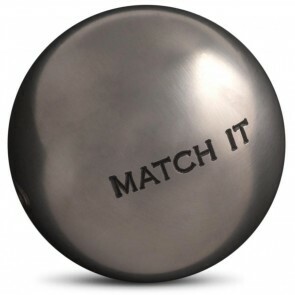 Discover our adives to well choose your competition balls.